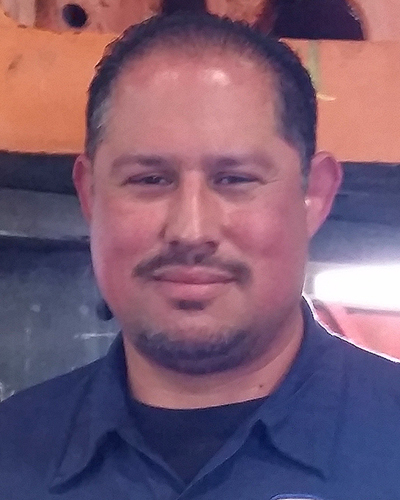 We Congratulate Manuel Flores, ACE Employee of the Month for April! Even though he’s one of the younger guys operating a Drop Hammer, Manuel is already a lead and a true go-to guy – one of the best operators out there. He’s organized and hard working, and demonstrates great leadership skills – all while being an all-around nice guy. He’s a great asset and we’re proud to have him on our team! Congratulations, Manuel!